I have a temporary resident visa. Can I leave Canada and come back? 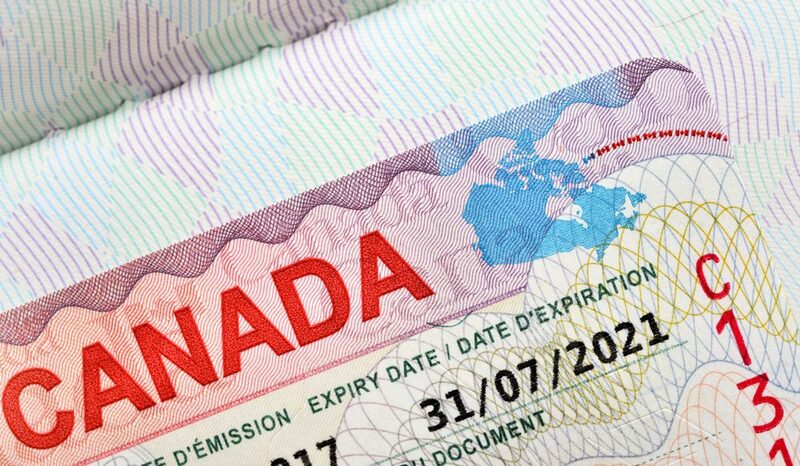 If you have a single-entry temporary resident visa, you will generally need a new single-entry visa to come back to Canada. you will return to Canada before the end of your approved stay in Canada. Yes, you can come back to Canada, if you have a multiple-entry temporary resident visa and it has not expired. An officer will confirm whether you meet all the requirements before allowing you to come back to Canada. If you visit any country other than those listed above, you will need a new temporary resident visa.